BLOG DISCLAIMER: I do not work for Sachtler or Vitec. I have not been paid to do this review in any way. 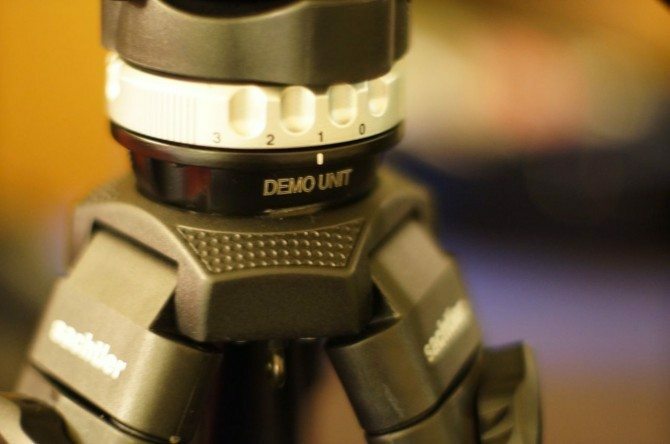 I was lucky enough to blag a demo version of this new tripod from Sachtler for review a week or so back. It was unveiled on day one of IBC (today) in a press conference. So why the big deal and is it any good? That is where the ACE comes in. It’s priced at around £480 for the system. The sticks and the head. Suddenly we have a really affordable excellent tripod and it’s still a Sachtler. Something reassuring about the brand, certainly for me having used them (and Vinten) all my career. It’s designed for payloads of up to 4kg, so it will take your pimped up DSLR just fine. It will also cope with cameras like the AF100 and FS100 just fine. It’s a 75mm bowl head tripod, so it’s great for easy adjustment of the level. 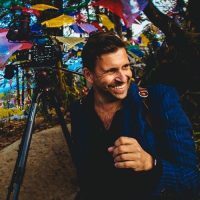 It packs down nice and small, meaning it can go into a suitcase easily – I don’t like having to have a whole extra case just for my tripod with excess baggage costs on planes these days! The head is lovely and smooth, although it doesn’t have quite as many friction points as I would like on the pan and tilt. From 0 to 3. But it’s fine in practice. 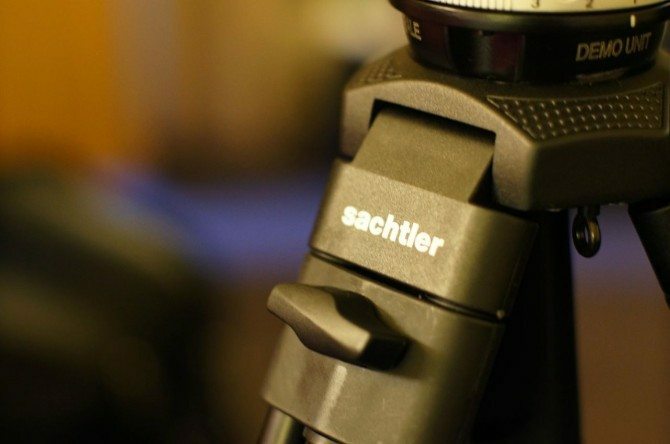 Sachtler friction is in whole stops unlike others where you just turn the dial until you are happy. It also means at 0 the head has zero friction on it so it’s free floating. Good for controlled pseudo handheld work. The sticks themselves are very good but not the greatest in the world, nor should they be at that price. I still easily prefer my Miller Solo legs mainly because they go so damn high and so crazy low. The ACE legs don’t, they are more traditional in height ranges. There is a mid spreader that can be extended out to make it go a bit lower, but we are still talking no lower than about 3 feet. You can buy them with a floor spreader if you prefer which does go a bit lower, but I hate floor spreaders! The tripod can take 20kg of weight. Not sure if that’s with the legs all the way down or at any height. 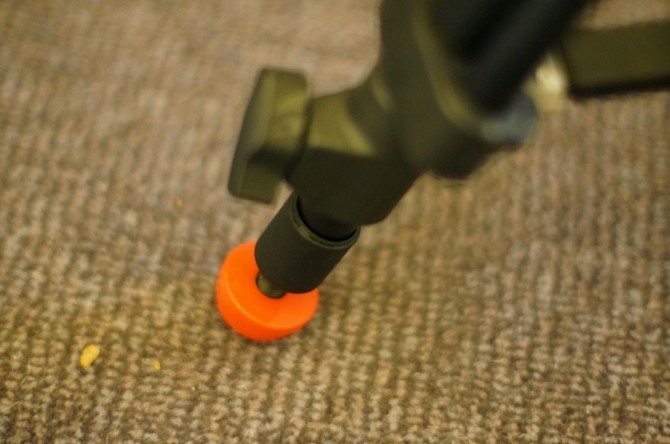 There is a floor spreader version which lets you have the tripod sit 20cm lower than this version, so worth considering. Shame this one doesn’t. 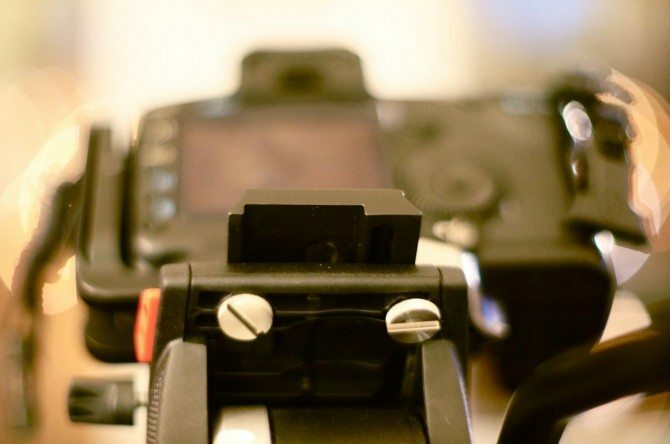 There is a nice 5 step counterbalance dial which works great for balancing your camera. Max angle of head 90 degrees down, 75 degrees up. I have done a video review of the tripod which you can see below where I talk more about the tripod. If you are interested in what the video was shot on, it was using the new Sony NEX5n and a Samyang 35mm f1.4 and old Nikon 50mm F1.2. Really impressed with this little camera, I will do a full review once I have had a chance to shoot more with it and once I get the OLED viewfinder. I had ZERO light in my hotel room. This was lit by the dimmest bedside light in the world and the TV! It is due to go sale at the end of October. But as soon as I find it online I will post some links. Overall, this is a bloody damn good tripod at an absolutely bargain price! 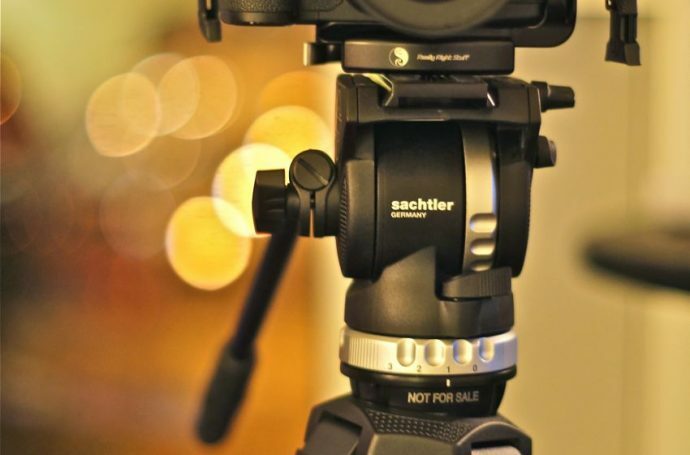 Review of Sachtler ACE DSLR tripod system from Philip Bloom on Vimeo. 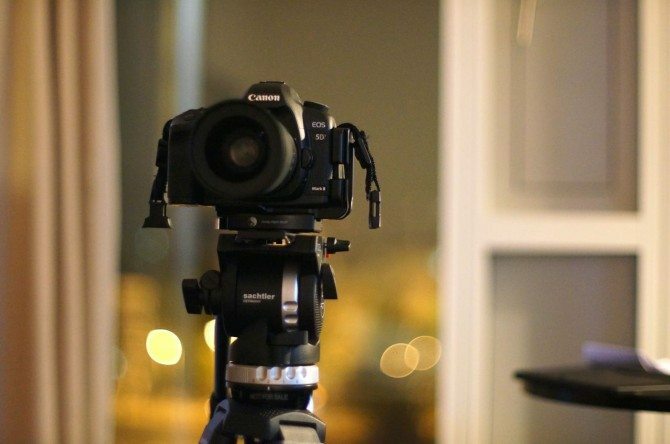 Less than a year ago Sachtler released the Cine DSLR system..any difference between them??? The price of the Cine DSLR is double…. yes, the cine system is better! but it’s more expensive. this is their new entry level system. 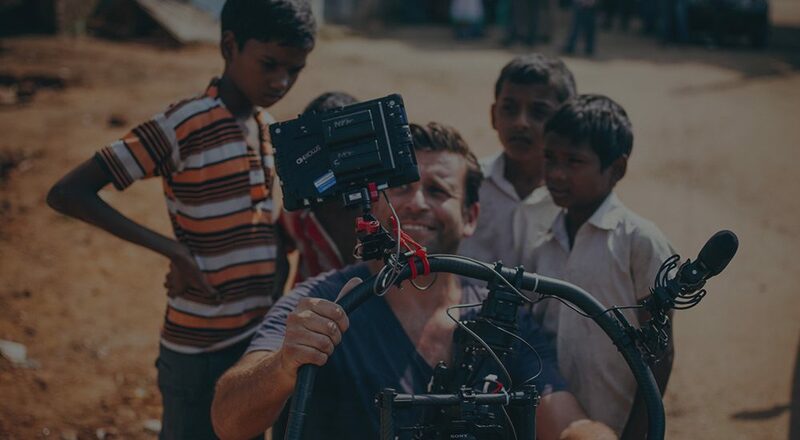 the tripod is going to be available starting October 24th in Europe (from Sachtler website). It looks similar to the Manfrotto 501PL. Does anyone know if those two are compatible? I just purchased this tripod today and to answer your question (which I had as well) YES! Surprisingly the plates are interchangeable. If you have a Manfrotto 501 PL Plate, 501/701 HDV head, etc, this is compatible! Keep in mind the sachtler plate is 1.5x longer than a 501 PL. 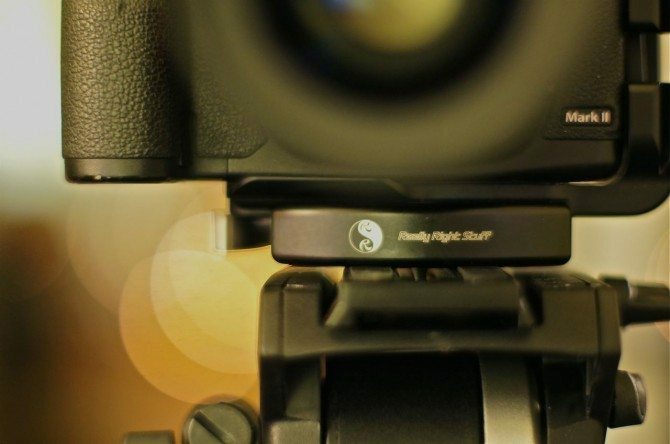 Your 501 PL Plate will slide, stop, and tighten just like the sachtler plate, and you can of course pop the sachtler plate into any of the aforementioned Manfrotto heads. Brilliant! And just for sake of argument as well, the tripod is fantastic and Philip’s review is 100% on point, I need not say more! 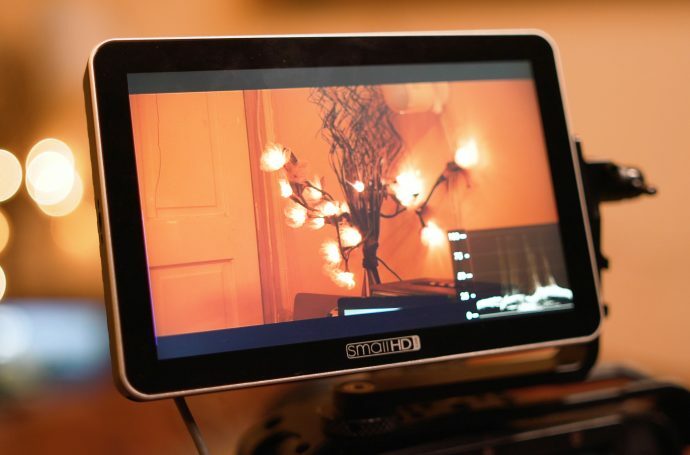 Good review, great-looking tripod, awesome images especially for the lighting conditions. I’m a dslr-filmer and bought this year the Cineslider from Kessler Crane. When I wil use it with the Hercules Head I need a tripod with a 100mm mount for good stability. That’s what I always thought. I’m still looking for a good tripod which has also a good price. Is this tripod with a 75mm mount still a good choice?? 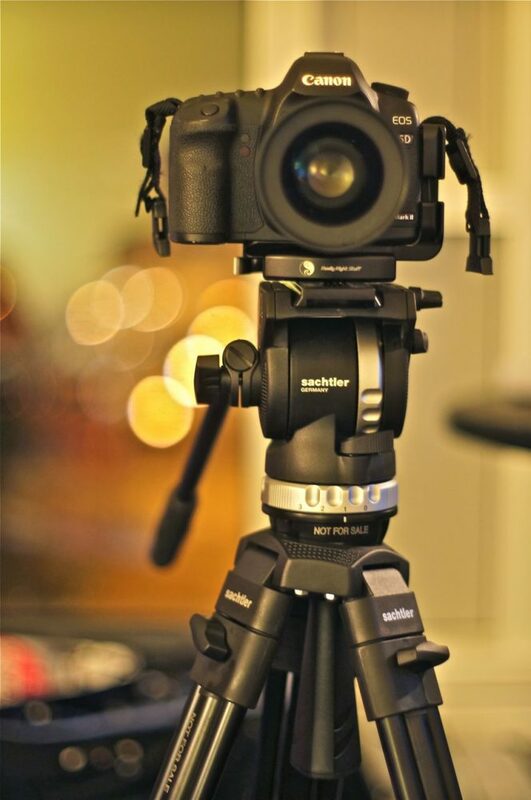 Would you rather go with the Sachtler abc or the Manfrotto 504HD with 546 legs with is a bit more expensive? i don’t like the Manfrotto. Too heavy and don’t like the head. i have one. 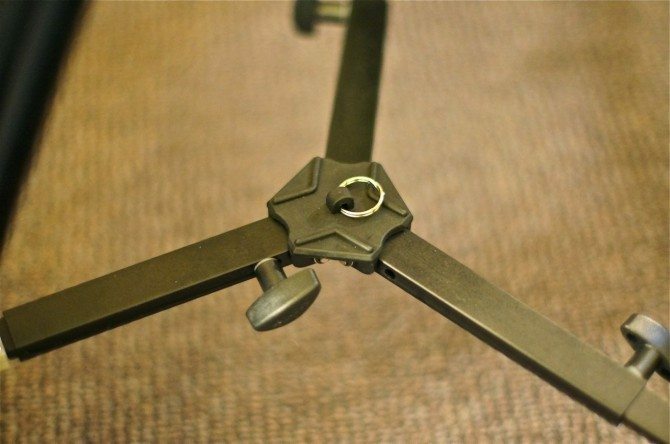 I did not find this information on the site of satcher.. Can you say to us, approximately,the maximum height, the minimum height and especially, what is the most interesting for this kind of light tripod the closed length.. Thank you. have updated blog. it’s there now. Thank you. And for the closed lenght I found an information of 85cm on another internet site. useful review phillip, searching a good option to jump from my Miller, Im waitin for Ace. Just a question, wich reallyrightstuff plate are attached on your 5DII? seems safe option for HDMI cable. 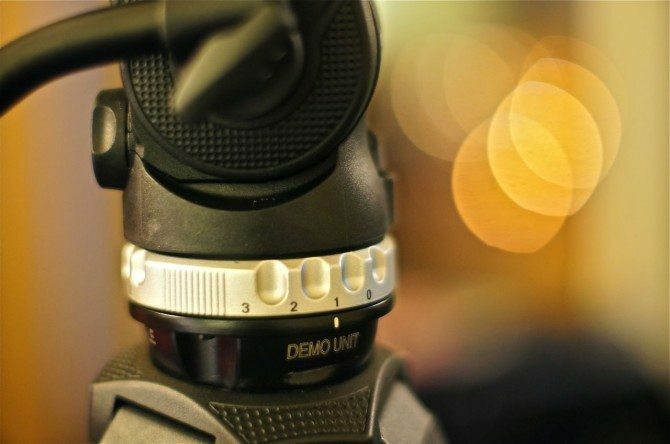 Have you tried the Sachtler Cine DSLR? Thanks for the review. Any idea how much it weighs? Good to know. Also a very nice little image from that Sony NEX5n. I just happened to walk into a sony store on a vacation a smidge back the day they put these toiny wittle bukkahs on the shelves and was very intrigued not only by what its packing but what its packing in that tiny little form factor. Slick rick. Good, honest review Philip ! Do you think its “worth” saving up that little extra for a Manfrotto 504HD head with decent sticks ? Thanks, thinking about buying 055 for a spare tripod. 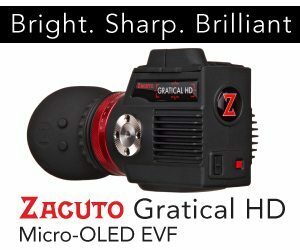 Is it setup comparable to Sachtler Cine DSLR head? 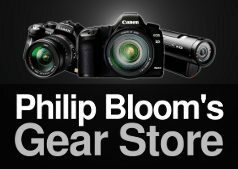 Have you ever tried Cine DSLR Philip? the cine is nicer Gal. i love the miller over almost all! Philip have you used/tried a Vinten Vision Blue package? That’s the nearest system I can think of (and one I’m considering) and I wondered how the two compared. Seems the Vinten has got the continuously variable drag and balance, but struggles with the lighter cameras like the NX70 I’d be putting on top of it. Looks like a good tripod. I use a MillerSafari, it’s also a good option for DSLR shooters on a budget- about £300 or so fluid head and light. Like the image out of the Sony- look forward to your review on that. 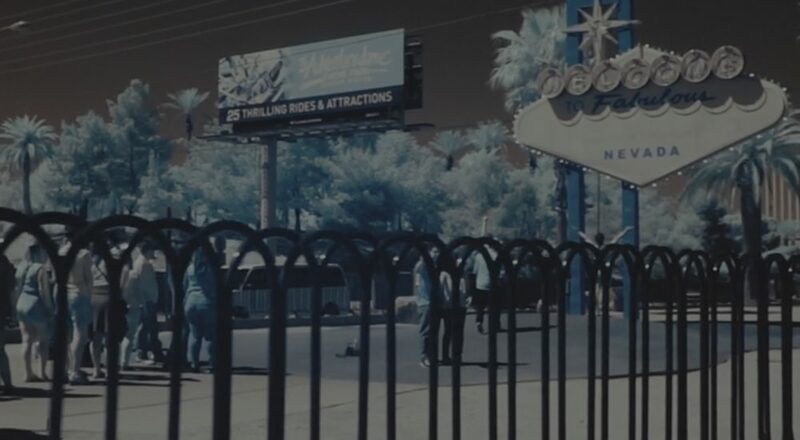 What were the NEX 5N’s ISO values set to in the video? Have you tried the Vinten Blue? I know it’s a little more expensive but still…BTW, £480 is that including VAT? My one question is- any idea how it compares to the Vinten Vision Blue? Any thoughts appreciated in terms of head quality and also as you rightly mention size and weight. the blue is a better system, but much heavier and bulkier. I have the libec ls38 and think its a great tripod for the money see the review here http://www.dvuser.co.uk/content.php?CID=150 this tripod has no kickback when you pan etc. It is also pretty sturdy and well made, no friction adjustments on it though, so it’s just one setting but to be honest I have found that to be fine. I have the Libec LS38 aswell, great tripod for the price, misses the friction settings and too heavy for DSLRs. Perfect as a first tripod for a EX1 or something. What would you grab this set up or the 501HDV head with 546B 2-Stage Aluminum Tripod Legs? no the 501 head is AWFUL!!! Thanks for the review, looks like a great tripod. The sachtler FSB4 and aluminum legs is selling as a kit for $830. It seems to me that the FSB4 would be a better choice if one can afford the $180 difference. Seems much more solid (reliable long term? ), has the same payload, and the weight is 1.9kg. 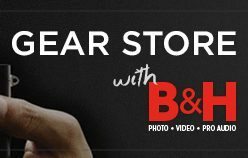 So without looking at the price, which one would you go for shooting with basic and light DSLR setup? I’d like to know what’s your take on this? Thanks again for sharing so much information on your website, much appreciated. Anyone having overheating issues while recording? I have heard major problems with that. My church is looking for a camera with clean HDMI out while not recording..wonder if this camera will work..mainly concerned about the overheating, but wondering if that’s even an issue while not recording. the tripod does not overheat and has no hdmi output! Drat! I had just bought the Manfrotto 547BK kit with the 701HDV head. Will have to look at the Ace more in depth when it’s released. Have a Libec RS-250 (good build, good payload), but it’s going back because it’s defective. Now I have to decide between getting something else or waiting for the Ace to see how it matches up. The price is definitely interesting though. I might actually buy it just for the head and sell the tripod. Hi Philip! Thank you for this post – was about to order an 501 head and saw your opinion and deleted it immediately! 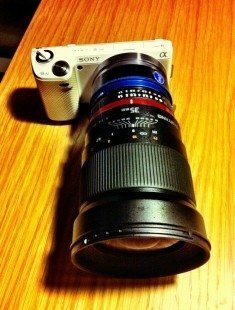 Wondering if this system would work for Canon XF105…? I’m going to be traveling with two XF105’s and two tripods, and want the tripods to be light and collapse into a suitcase. You said this system fits in a suitcase – do you have dimensions or a photo we can reference? I have shot with the Video 18 before, and also Love it, but too big to carry. 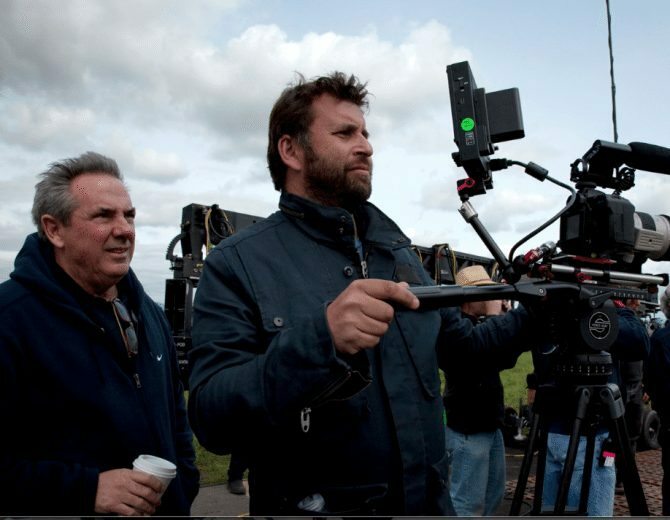 I’m now considering the Vinten Blue, Cine DSLR system, or waiting for ACE… Any advice? hi michelle. this does fit into a suitcase. are the dimensions not on the page? 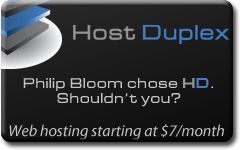 Sorry Philip another noob question. Just bought the 60D, will this tripod come with a standard plate I can mount the camera onto or do I need to buy a separate plate? Can’t wait for this to come out as I definitely need a decent video tripod! hi jordan, yes you can screw it in directly if you want. I desperately need a tripod so looks like i’m gonna have to buy a manfrotto one then sell it when this comes out!! Yesterday I got the Sachtler ACE, and really were quite impressed by it. Today I played some more with it, and discovered that it gives a slight reversal “jerk” when I stop moving the handle. This jerk is apparent when the movement is coming to a halt while panning vertical or horizontal. E.g. while panning slowly to the left and then comes to a halt, it moves slightly back again. Seems like some pressure build up, that forces the head to move slightly back again when the movement is coming to a halt. I guess you didn’t notice wile testing the ACE, but I would like to hear your toughts about it, and if anyone else is experiencing the same “reversal jerking motion”. Is it reason for buyback? I hate to do that, because it otherwise seems like a really great head. I shoot my EOS 7D videos on Sachtler FSB4 tripod with Kessler CineSlider mounted on it and it’s virtually unusable without its legs spread as wide as possible. It has a 75mm bowl and Kessler’s bowl adapter fits that one, too but cannot be leveled. The head on FSB4 is AMAZING and my future idea would be to put this head on the CineSlider (I wonder if the optional High Hat can take this head, considering the long screw below it) and use something far more sturdy for slider support. The ACE is to be shipped back to the importer tomorrow. 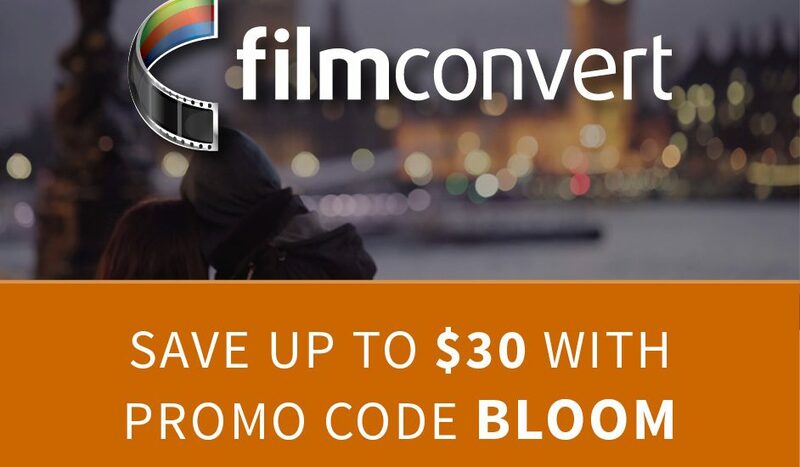 I will go for the Cine DSLR instead. According to the answers I got the problem should be apparent in all Sachtler heads, less on the more expensive ones. Due to the light weight design of the ACE this head should have the most “spring back” issue. Though Sachtler apparently didn’t regard this as a fault. So the advice I got was to use the “brake lever” in order to avoid the head to “spring back” when the panning comes to a halt. In all other aspects the ACE was a given choice! Really great feeling, smooth movement. Just great. According to the answers I got from Sachtler I will probably see a slight “spring back” movement also in the Cine DSLR, but less apparent. I really hope it is very much less apparent, since I feel that the ACE in its current state really shouldn’t have passed quality control. Question for you Phillip, how would you compare this to the E-image 7060h? Also some have complained that the Sachtler’s legs are not sturdy enough. Comments? i dont know that one. sorry david! Hi Philip. need your advice. 🙂 I want to buy a head, choose between the manfrotto 504hd and miller dv10. what do you advise? I don’t know that Miller head, never used it…you mean DS10? If so then it’s great. But not huge payload capacity. DS20 is better. 504HD is a beast! 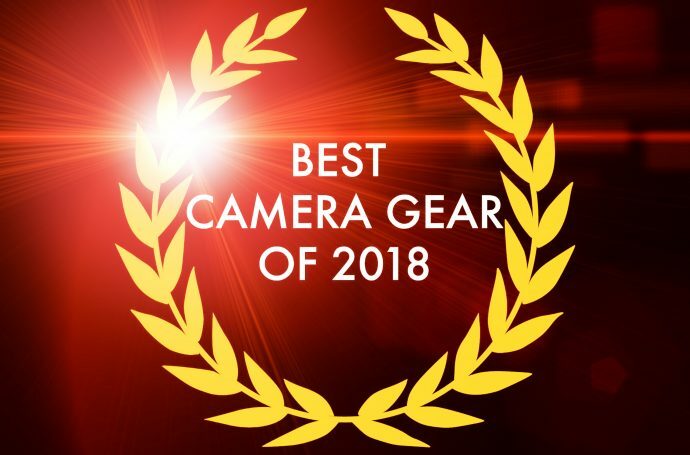 Have 3 cameras that I use, the JVC HD100 with anton bauer battery for events, the 7d riged up with matt box follow focus, monitor and when going lite only the camera and lens, and the canon xf100 by it self, Would you recomend the Miller DS20, for these 3 3cameras, I am affraid the xf100 is only a kilo and will not balance right on the Miller what do you think Pilip??? It is my favourite tripod for sure! XF100 is a bit light and it won’t be perfect on ds20 but just about usable. 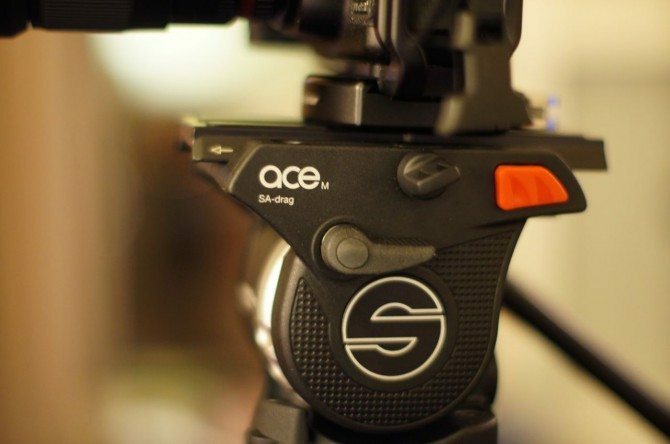 Anyone know where I can get my hands on the Sachtler ACE System in Australia? I’m looking into the Sachtler Ace to use for my D7000. I like the pricing, I like the fluidity, I like the weight (much more than the manfrottos people have pointed me towards). However, soon enough, I’d like to purchase the FS700. Would the Sachtler be able to handle the weight of the 700? I’ve gotten mixed messages and I could really use your help! 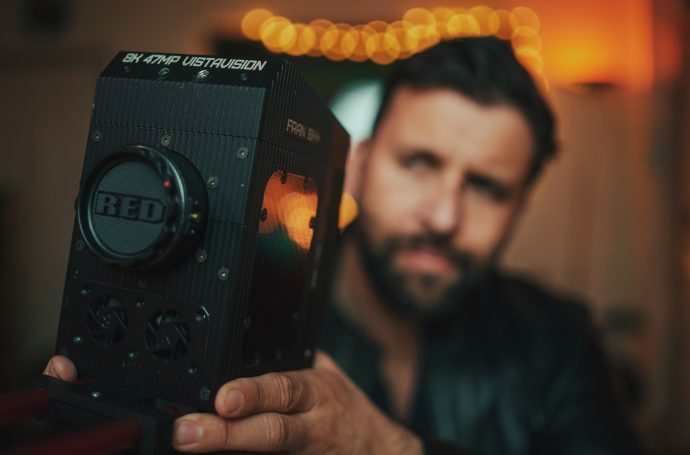 Hi Philip, I know this is a bit late but I am just about to buy this and I wanted to ask – what combination of plates are you using to attach the camera? 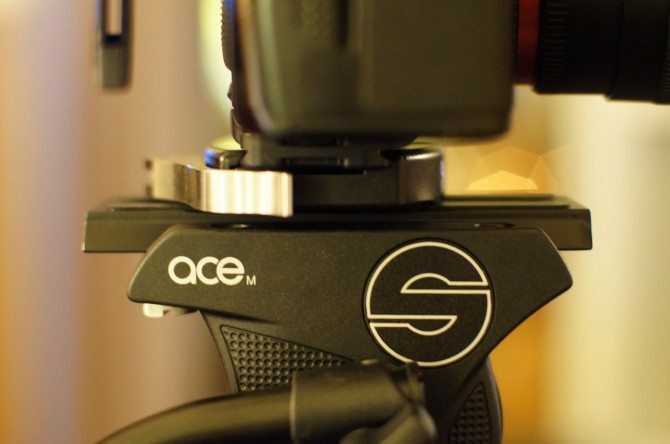 Is it the standard Sachtler Ace plate? and then which RRS clamp are you using? I have a 550D so I guess my one would be slightly different? Sachtler do their own DSLR plate as well so do you think it would be worth buying this instead of the standard Ace plate and RRS combo? Whats the benefits of RRS if you dont have the full QR system as you don’t seem to here…I may be wrong? Just didnt want to buy the tripid then find out the standard plate isnt what I need for DSLR. I have made e video test that shows the problem, but it is not public. I do not want to spoil the whole product line, if it is a matter of just one bad unit. But how can I know, if this is a bad unit, or the whole product suffers from kickback? Please tell me if your ACE had a kickback problem? And a feedback from anyone out there using the system will be appreciated. sorry you are having a problem. the one i tested had no such issue. have you contacted your dealer and/ or tried another one? Mr. Bloom, thank you for your answer! Now that I know, that the product line is alright and it seems to be a matter of a bad unit, I can post my video test, without remorse towards Sachtler. So if anyone buys this great tripod system, the first thing he should test is for this kickback problem. Yes, I contacted the store (www.tripodmarket.com) and they contacted Sachtler. “There is no problem with the head, the problem is that of the low torsional rigidity of the leg, The torsional rigidity is a measure of a body’s resistance to twist. 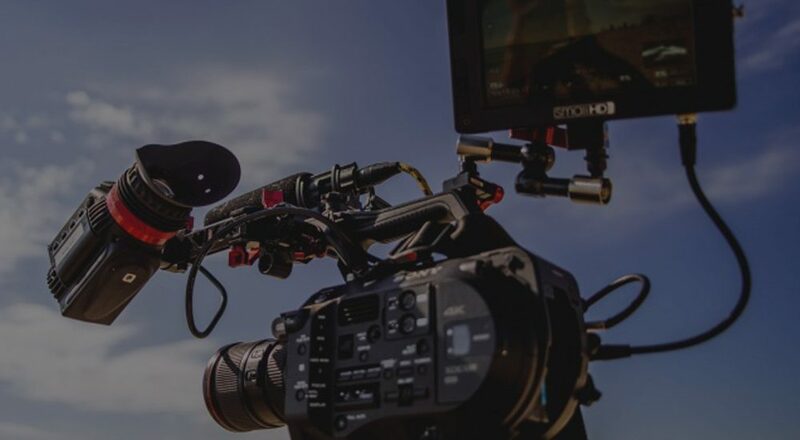 Because of the low torsional rigidity the tripod is not resistant to twisting mechanical influences during pan, thus it is hard to achieve smooth camera movements.? So it was the legs…. Which means that every ACE unit should have that same problem. Sorry guys, it seems that there is not a “real Sachtler” that could be that cheap… I hope the second generation ACE has better legs. 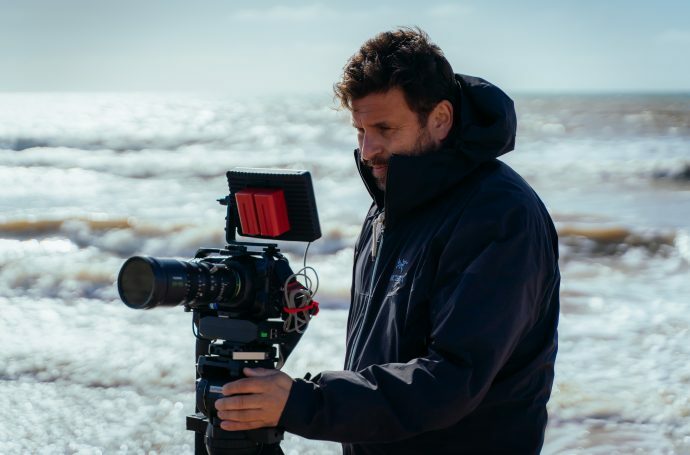 Love and appreciate your reviews but have to say – had a go on a Miller DS20 and the legs visibly bowed whilst panning and now there are reports of very noticeable recoil from panning on the Sachtler Ace. I recently looked at the ACE but chose the Miller Safari R1100 for use with my 5D for its light weight and compactness. I have Sachtler 18 and 20 for use with bigger cameras The Miller works well in many circumstances and has great legs but is incredibly temperature sensitive: and when the temperature drops to around -7C the Safari head locks rigid and becomes useless. I dropped Vinten tripods many years ago in favour of Sachtlers because moving from indoors to outside required the tripod to be constantly reset: my trusty 20 by contrast recently performed well in an industrial deep freeze at -27C. I know it’s not fair to compare a £200 tripod with a £3000 one, but I’d love to know if your DS20 suffers from this temperature sensitivity and whether it effectively freezes up in cold conditions. I really like the Miller leg system and would love to have something a little more flight friendly than the 18 or 20. Best wishes and thank you for all the great work you do. I recently purchased this tripod and and it’s just arrived. It looks great but the plate on the tripod doesn’t seem to be compatible with my Canon 5D, which is what I bought it for – Doh! Do I need an adapter of some kind before I can use it with the 5D? What do you mean it isnt compatible? I am doubting to buy a Sachtler Ace M or a Manfrotto 502 bowl head with 535 carbon fiber legs. Any suggestions about this? Thank you. the bad news is that two guys, one is from japan have got problems with the legs of the tripod. the suspect is that the glue have not been tested for thermal reactions. Altruistic: it’s that I was going to buy this Sachtler thanks of your article but now I’m fear that the two guys hadn’t bad luck but is Sachtler that do not admit a structural problem, so if they will admit it I believe would be wise to update your article because people could buy a defective article and waste their lenses. This is 2 years old. It’s sensible to always look at the date of these posts. It’s impossible to go back over all my old posts and update them. They are moments in time. IT would be like going back to a movie review and changing my opinion. The review was accurate 2 years ago. Since then Sachtler have replaced the legs…i haven’t tried the new ones.